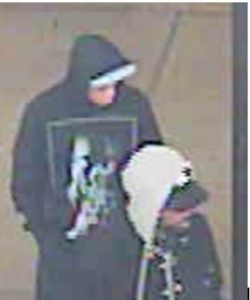 CROCKETT – The Crockett Police Department is requesting the public’s help in identifying and locating two male suspects who robbed the Brookshire Brothers grocery store on the evening of Monday Dec. 12. The suspects directed the cashier to take them to the office. A second store employee working in the office noticed her co-worker was being held at gunpoint, opened the door to the office and allo wed them in inside, Smith stated. “The suspects ordered the two staff members to the floor at gunpoint while making threats to kill them. Once all the money was gathered into a bag, the suspects then walked out the front of the store, headed to Third St. The exact amount of cash at this time is undetermined, however, it is believed to be a substantial amount,” Smith said. 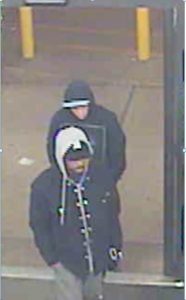 The suspects are described as Hispanic males or light complected African Americans with a small to medium build. y or whereabouts of these suspects is requested to contact Lt. Clayton Smith with the Crockett Police department. He may be reached at 936-544-2021 or 936-546-1047. 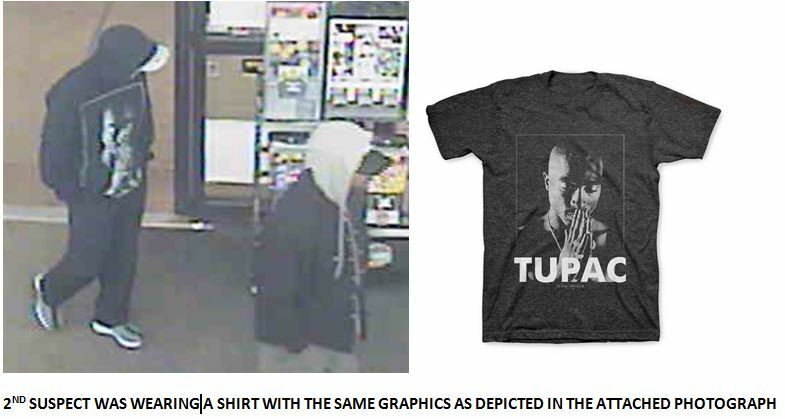 If you wish to remain anonymous, please contact Crime Stoppers at 936-545-TIPS (8477).